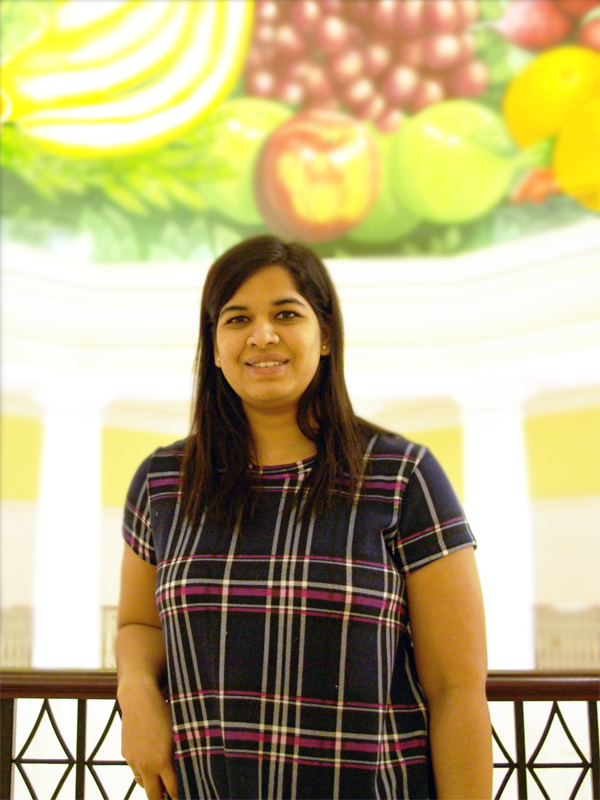 Srishtee Marotkar joined the Loraine Lab software development group in fall of 2018 during her first semester at UNC Charlotte as a graduate student in Computer Science. Srishtee earned a Bachelor of Technology degree in Electronics Engineering from the University of Pune. Following this, she joined Cognizant Technology Solutions as a Software Engineer. At Cognizant, she developed Web applications for company clients, mainly in finance and banking industries.